Heart Shape Cutout With Green Leaves. Love Concept. Flat Lay. Banco De Imagens Royalty Free, Ilustrações, Imagens E Banco De Imagens.. Image 70341893. 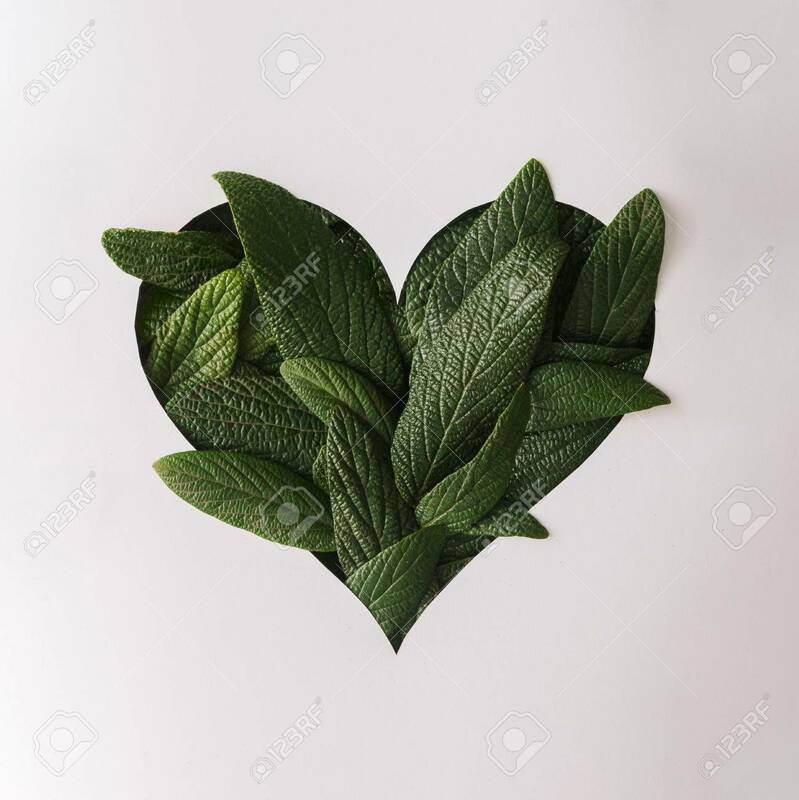 Imagens - Heart shape cutout with green leaves. Love concept. Flat lay. Heart shape cutout with green leaves. Love concept. Flat lay.